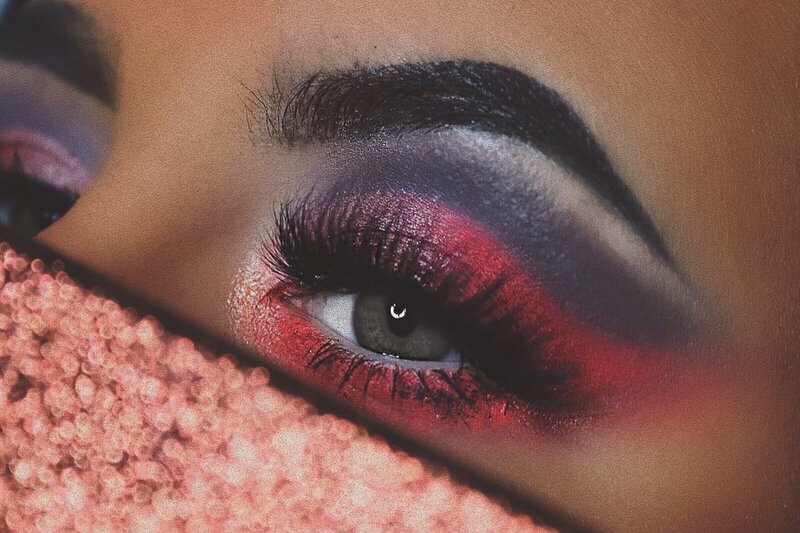 If you're a go hard or go home kinda gal like me, and by that I mean either full face beat with false lashes or, oversized sunglasses, then you're gonna love the one stop lash destination that is falseeyelashes.co.uk. I used to order from this site on a weekly basis, back in the day when I swore by Eyelure 212 and 202. The site stocks thousands of styles of lash, from one use pairs to luxurious mink lashes that will last you months. I opted for the Unicorn Lashes in the style 'Rebel Smoke.' I've wanted to try lashes from this brand for a long time, and I think you can guess why, I mean, could falsies come packaged any better than this? It's a friggin Unicorn and they are siting looking very pretty on my dressing table- I think the packaging alone is enough to make any girl want a pair of these. Unicorn Lashes offer mink styles too which are higher in price, but I have a silk pair that look just as luxe. The lashes have a very thin band, and the ends of the band are left bald so you can trim them down to size. An old favourite of mine are the Eyelure x Vegas Nay Grand Glamor lashes, these give an amazing dramatic effect that really make your eyes stand out. These are the lashes in the 'drugstore,' that will give you a £20 mink lash look, and they'll last about 5 wears, more if you use my false lash renewal hack. 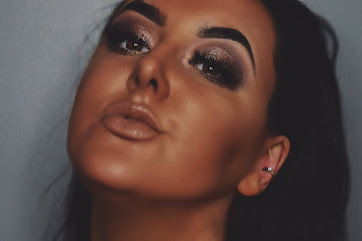 This style isn't for the faint hearted or first time fake lash users- they might be a bit too much to pop your false lash cherry. For me, they are spot on and the cheaper lashes I would turn to if I couldn't afford my usual set. Despite the fact they are very 'wow,' they don't weigh down your lids and stay true to the lightweight claim- the band is of medium thickness so they are easy to stick down and they feel very secure. FalseEyelashes.co.uk have amazing customer service and super speedy delivery, your lashes are delivered the next day in most cases and sometimes I used to get little packets of Love Hearts in my package, coot or what?